Can you say good looking, cute and gentle! Charlie is just that all wrapped up in one package. 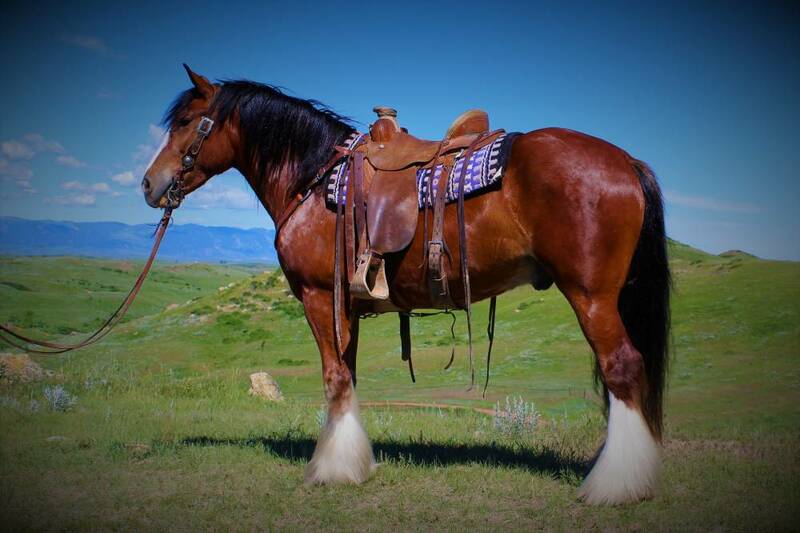 He is a 6 year old registered Gypsy Vanner gelding that stands right at 15.2 hands tall. Four white socks and feathers galore!He has been all over the Mountains this last summer and fall earning a living wrangling horses,doing cattle work, hunting and trail riding. He has also been packed.Charlie has a fun, loving personality and enjoys being around people. He will always come look you up. 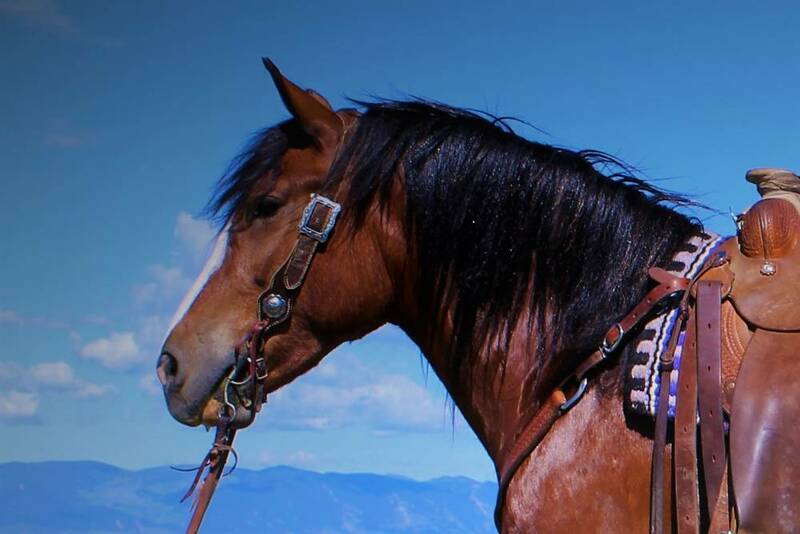 He walks out with a good pace and on a loose rein and be soft in the mouth, sidepass and is an all around joy to ride. We have been using him this winter halter breaking and gentling colts. Charlie should be the kind of horse that most anybody can take home and enjoy.